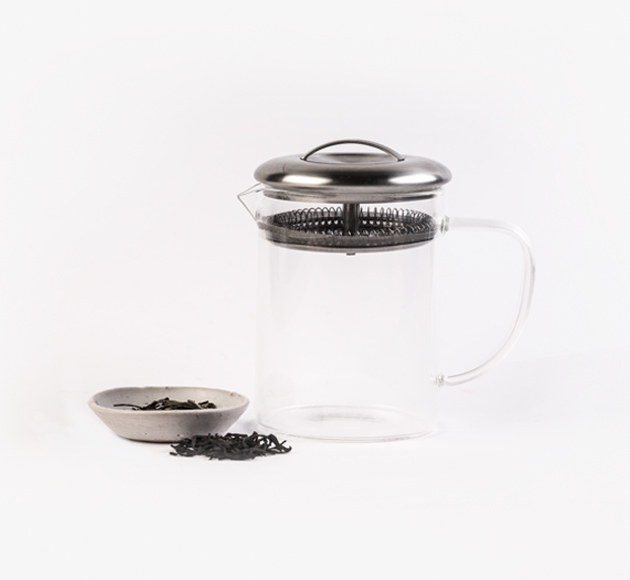 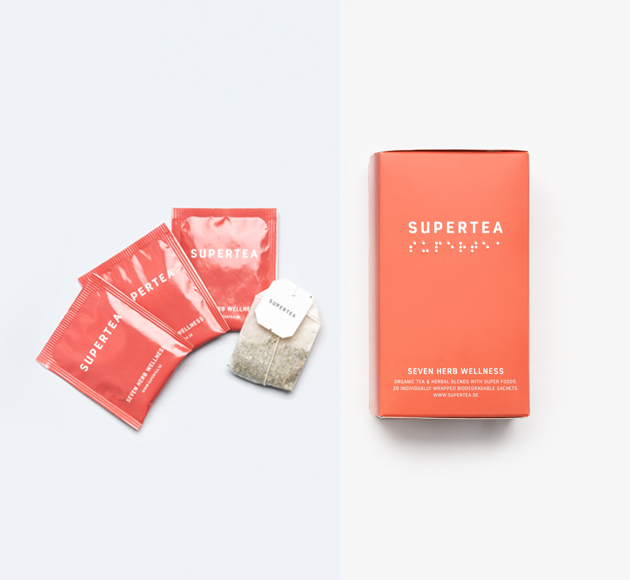 An invigorating tea from Teministeriet’s Supertea collection. 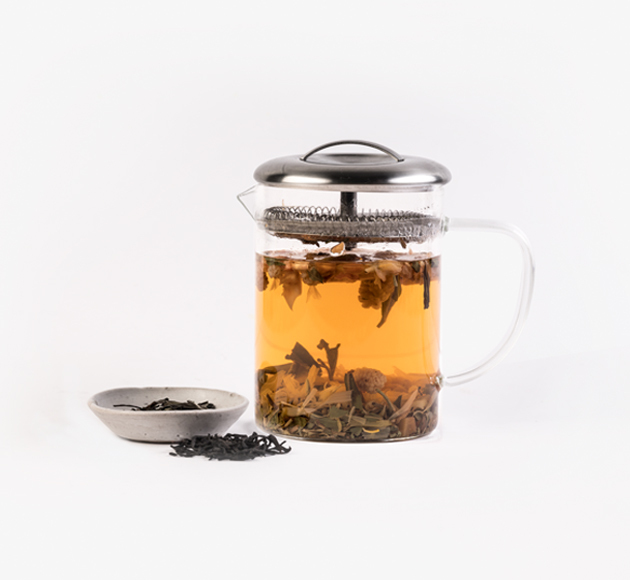 This blend mixes the goodness of green tea with sweet notes of apple and elderflower. 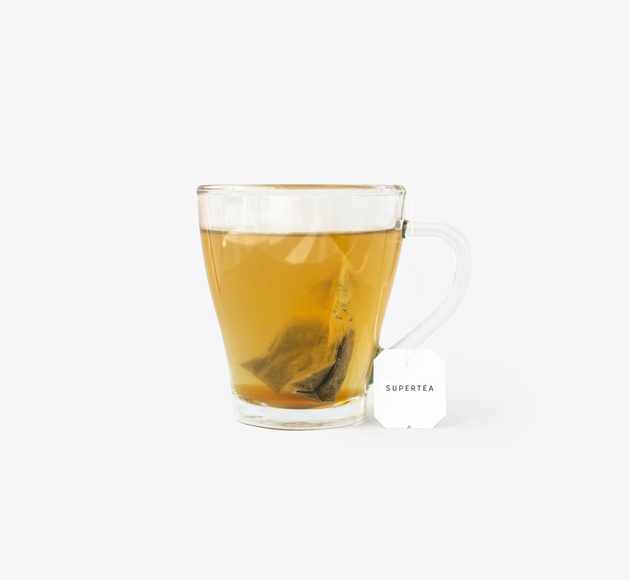 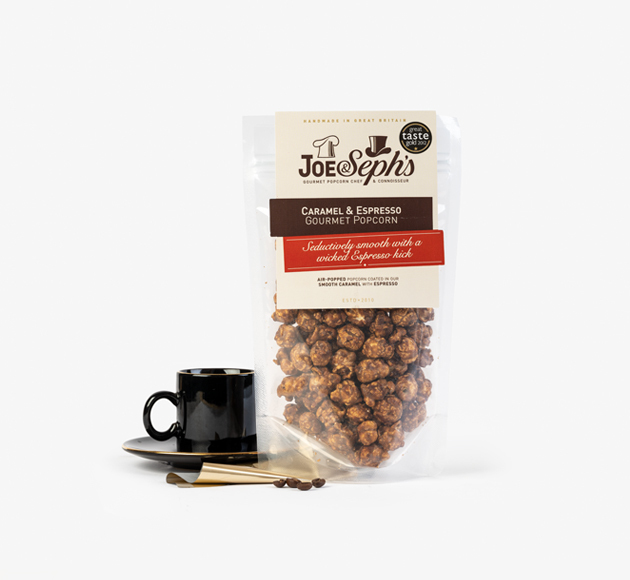 Add in hints of liquorice and lemongrass and you’ve got a brew perfect for an energising gift box.